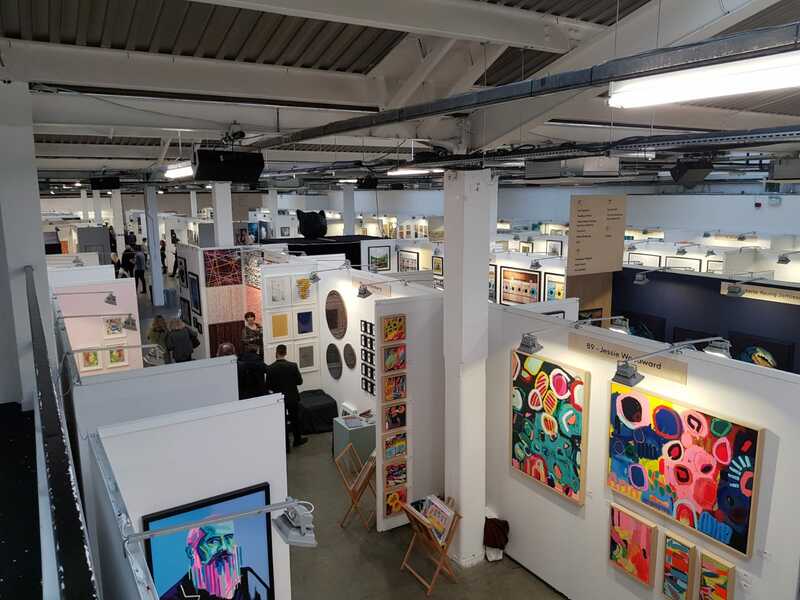 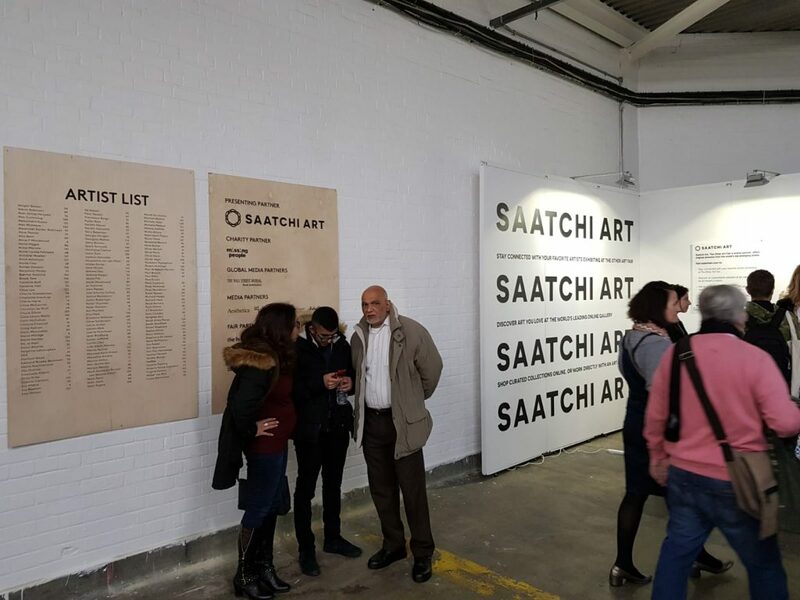 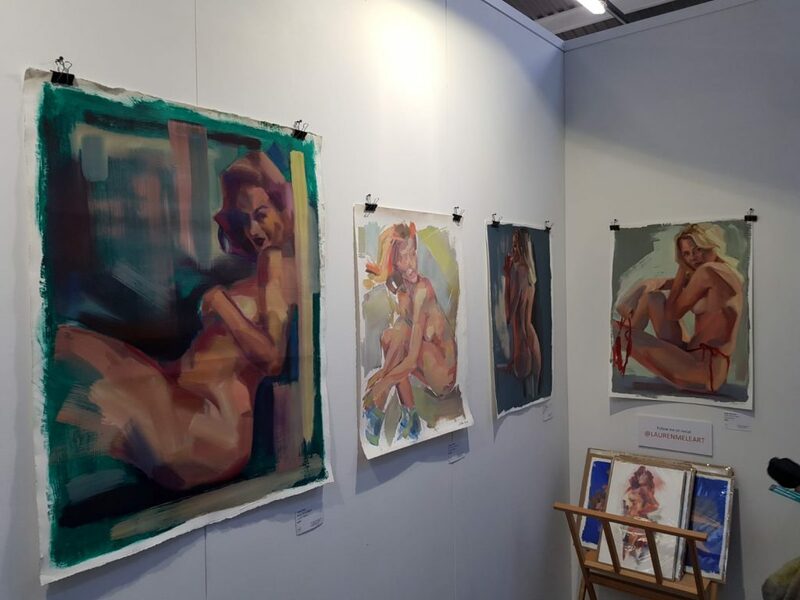 The Other Art Fair headed back from 14th till 17th of March to Brick Lane’s iconic Old Truman Brewery venue to present another 140 incredible artists over four days. 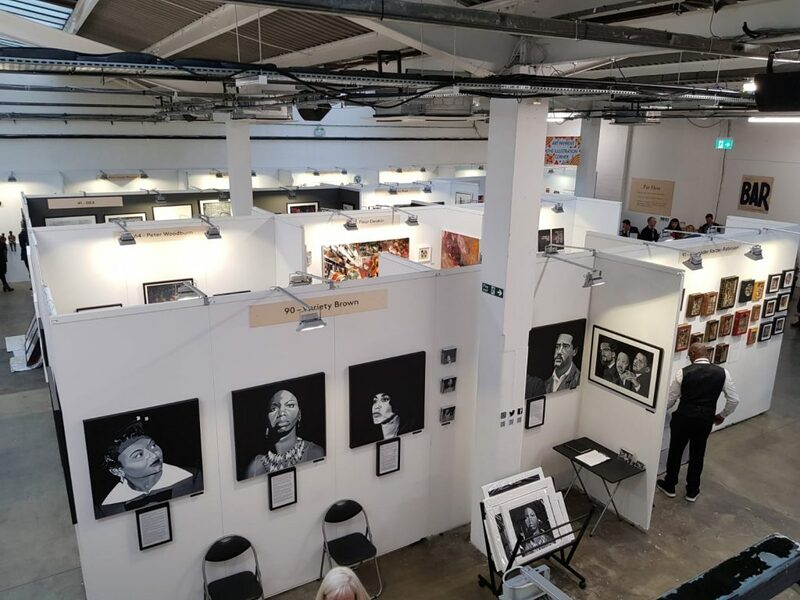 TOAF is returning back to the London in summer 2019 from 4th of July till 7th of July. 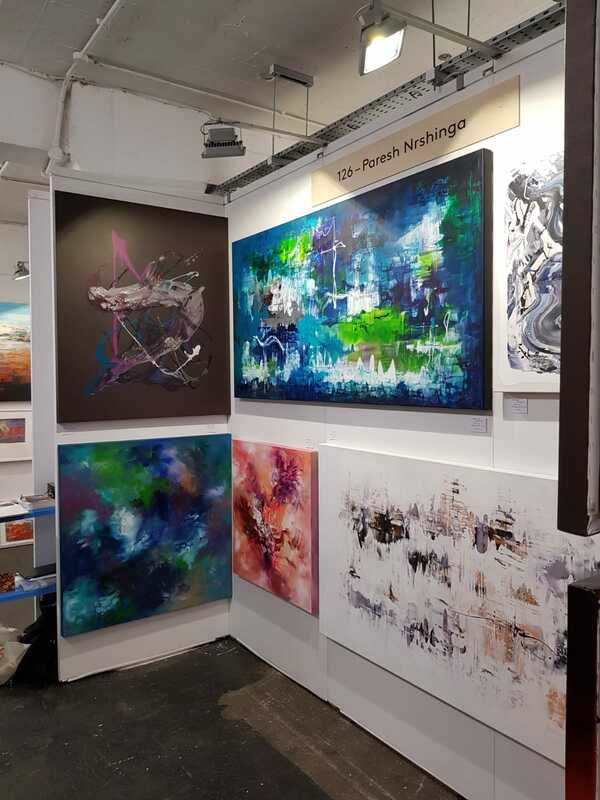 Take a look at the art fair!